What do you look for when choosing a suburb to live in? 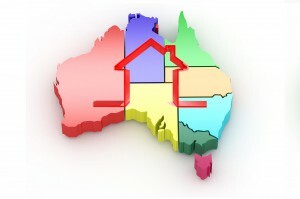 When it comes to choosing where to live, Australians rate housing cost, peace and quiet, and the suburb’s crime rate as their top considerations, according to a survey by finder.com.au last year. The survey, which had more than 1,058 respondents, found that half (50 percent) of homeowners are concerned with property costs. This was followed by peace and quiet (38 percent) and crime rate (24 percent). Living close to an airport was found to be the least important factor in choosing where to live, with just 1 percent of respondents listing this in their top three wish list. Local entertainment, including bars and music, was the second least popular with just 2 percent of respondents choosing this as a priority. Money Expert Michelle Hutchison said it’s not surprising that housing cost is the number one consideration for Australians when choosing where to live. 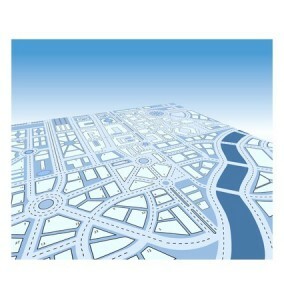 “Housing is one of the most critical factors when determining which suburb to live in. For instance, not only is a mortgage most likely one of the biggest debts you’ll face, the repayment you’ll be locked into for the next 30 years could shape other aspects of your life, for better or worse. “Before you start looking for your next home, it’s essential that you do your homework. “Compromise is often part of the homeownership journey. Tasmanians love their peace and quiet.The only state where housing cost is not the most important factor in choosing a suburb is Tasmania – where it comes second place to peace and quiet. New South Wales residents have a high preference for living close to work. That choice ranks third in NSW, but sixth or seventh in the other states. New South Wales residents are also far less likely to want to live near a supermarket. The preference ranks eighth in NSW and fourth in every other state. South Australians and Victorians prefer to live by their families – both rank this third after house prices and peace and quiet, whereas family and friends are only sixth most important on average in the other states. Queenslanders prefer a cheaper home, with housing cost the biggest factor for choosing where to live, followed by peace and quiet, and then crime rate – the same priorities as the national results.